By now, you’ve probably heard a lot about drones in construction, especially when it comes to the day-to-day work of virtual design and construction teams. 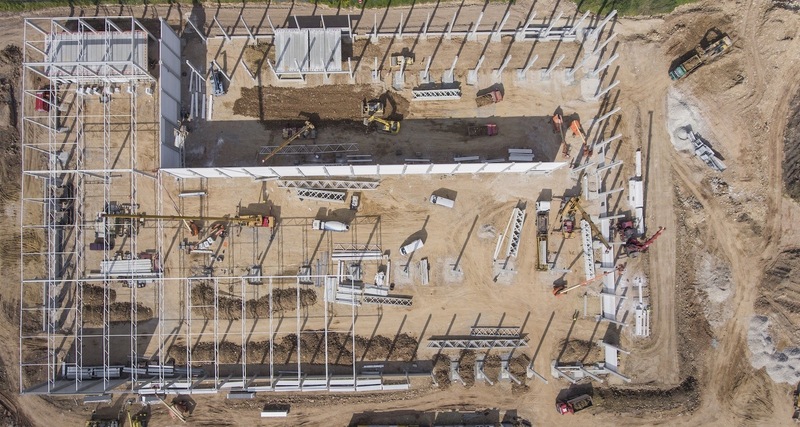 UAVs offer a streamlined way for virtual design and construction managers to gather high-resolution data and put that data to work in site planning and design, site survey, earthwork management, and BIM workflows. If you are a virtual design and construction professional looking to bring drones to your job site, we’ve put together a primer to get you started.